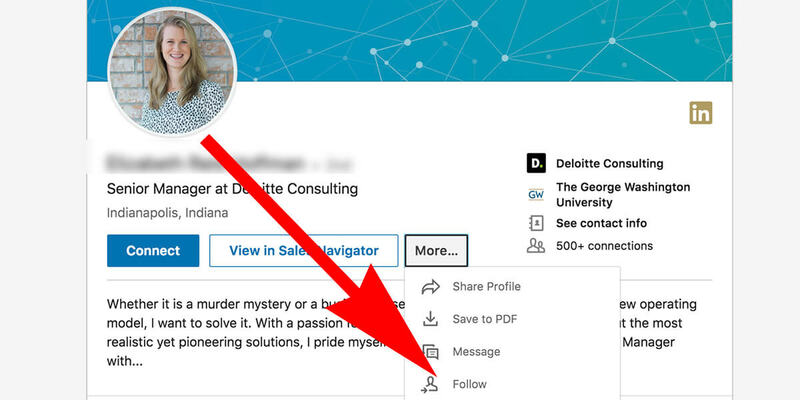 How do I unfollow someone on Linkedin? 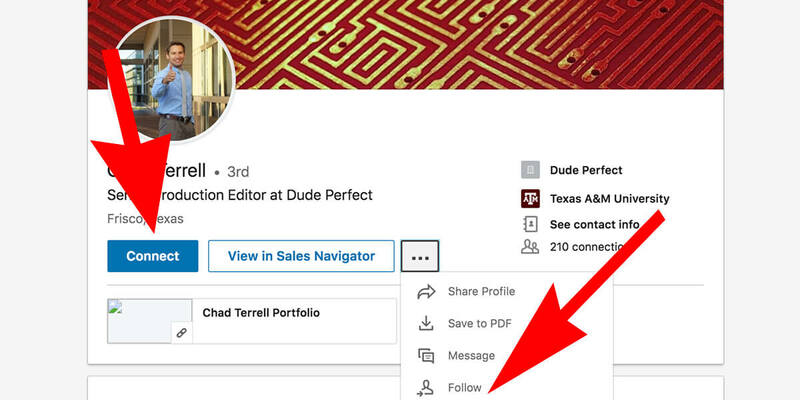 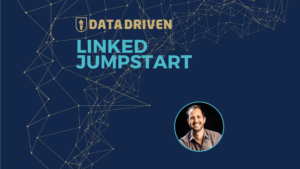 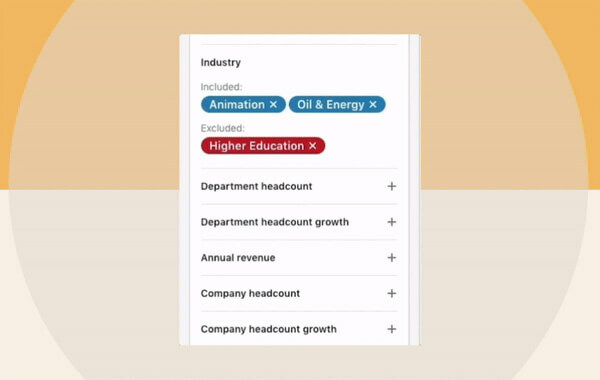 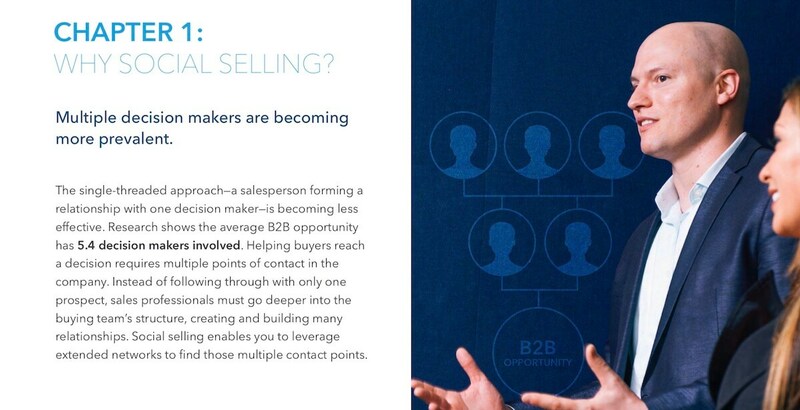 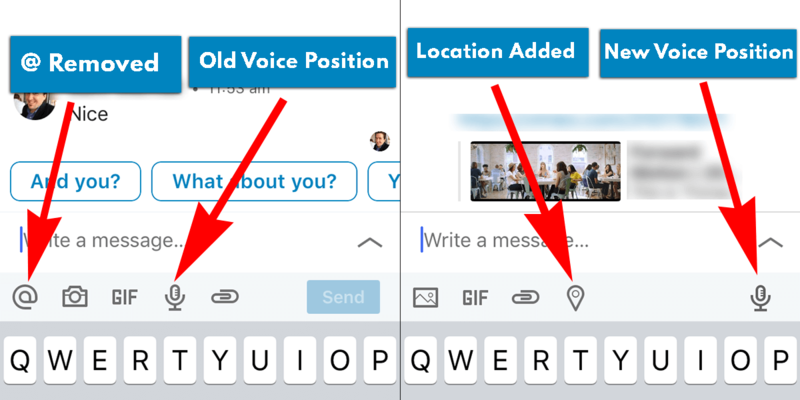 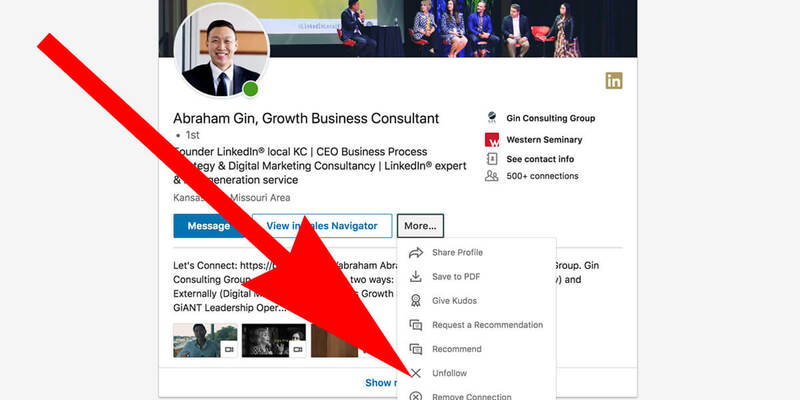 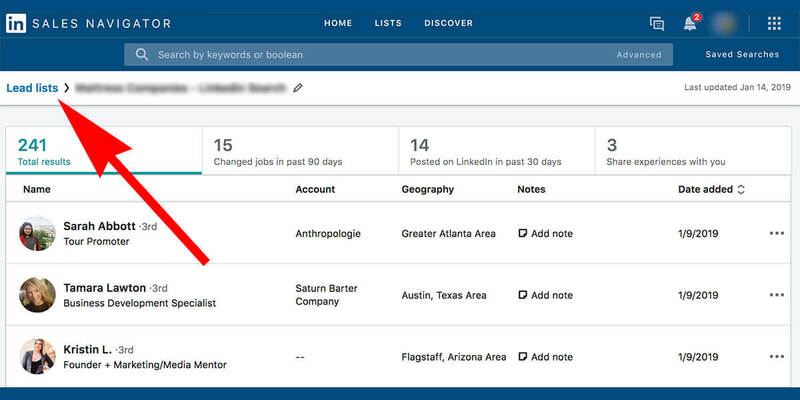 What’s the difference between following and connecting on Linkedin? 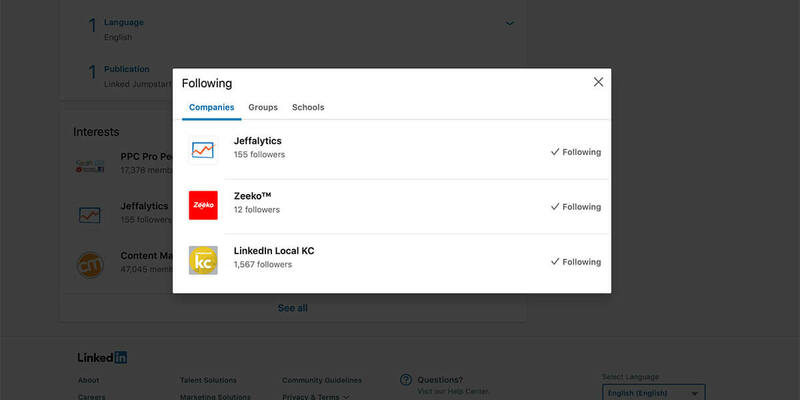 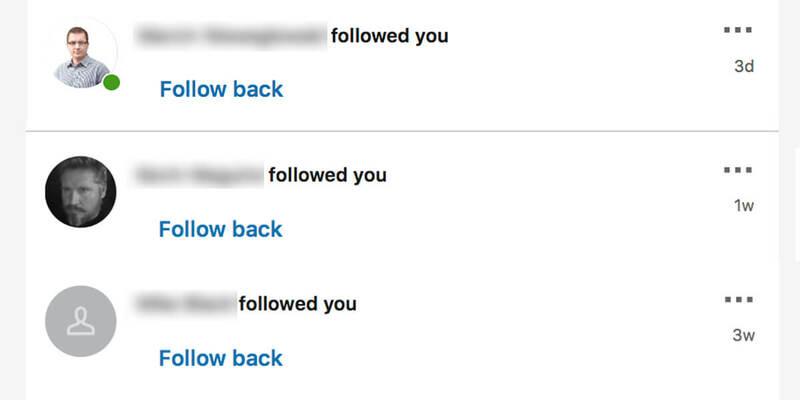 What does Followed You mean on Linkedin? 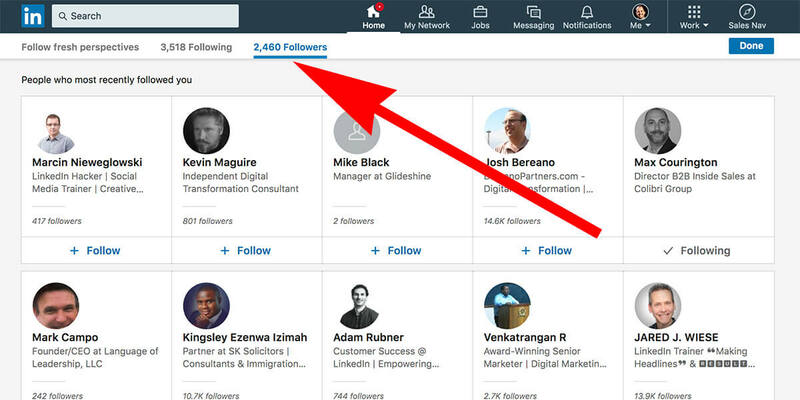 How do I follow someone on Linkedin?